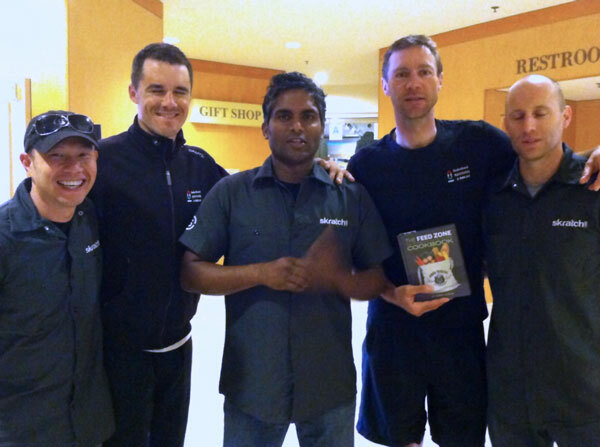 While Feed Zone Cookbook authors Allen Lim and Biju Thomas were cooking up a storm from the Skratch Labs Mobile Kitchen at the Tour of California, they ran into a few pro riders who had nice things to say about their book. Jens Voigt refused to break away without a hearty breakfast from The Feed Zone Cookbook.Just kidding. Jens Voigt always breaks away! 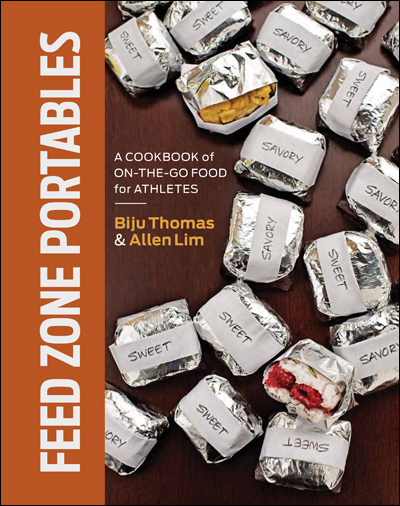 See what other pros have said about The Feed Zone Cookbook.